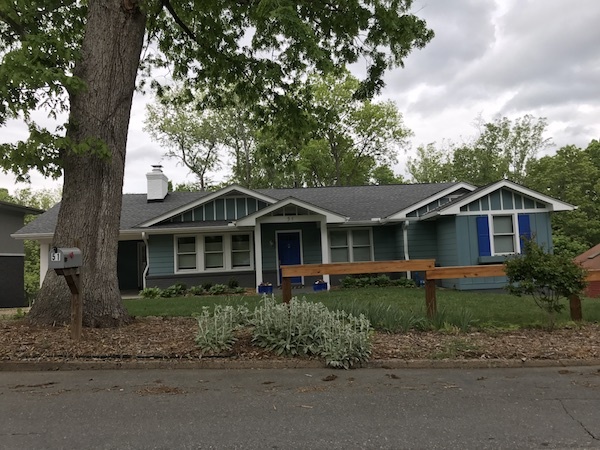 Kenilworth is conveniently located just south of downtown Asheville and not far from South Asheville, as well as near shopping on Tunnel Road. It is known for its bungalows and 1920s homes set among rolling hills, old trees and plenty of charm. Kenilworth is zoned for Asheville City and Haw Creek Elementary Schools , Asheville and AC Reynolds Middle Schools, and Asheville and AC Reynolds High Schools.